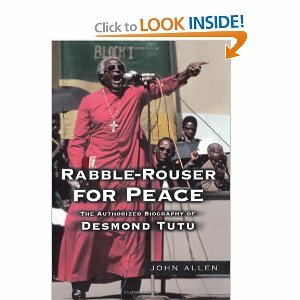 Walsine Pierce: BLESSED ARE THE PEACE MAKERS: Their's Is The Kingdom Of Heaven! BLESSED ARE THE PEACE MAKERS: Their's Is The Kingdom Of Heaven! U.S. President, Barrach Hussein Obama, has anounced he will reward the Brotherhood by speeding up assistance to it. 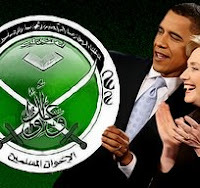 The next time you see whats happening in Egypt, especially the burning of the U. S. flag, remember that $2.3 Billion of your tax dollars are going to Egypt for Foreign Aide and another $1.3 Billion for Miltary Aide. MAXINE WILL THROW IN MY TWO CENTS!